On August 6th, 1945, an atomic bomb was dropped on Hiroshima, Japan. The bomb instantly transformed Hiroshima into hell on earth. It wiped out 90 percent of the city and killed 80,000 people instantaneously. Many more perished later due to exposure to radiation. Everything was on fire, and cries for help could be heard everywhere. What followed next was a peculiar silence that indicated death and desperation. As Japan approaches the 70th anniversary of the end of the war, this year’s August 6 provoked extraordinarily strong emotions among the Japanese, partly because of changes to Japan’s pacifist policy that Prime Minister Shinzo Abe is trying to introduce. The peace memorial ceremony in Hiroshima did not seem to welcome his presence, even though he promised to work toward nuclear disarmament. I closed my eyes to offer my condolences to all the people who lost their lives. Some closed their eyes in fear, foreseeing the danger that the same mistake may be made due to the current security bills that Mr Abe is trying to pass. But what I found equally disheartening and disappointing were comments from foreigners I read on social media, such as Facebook and Twitter, about Hiroshima this year. There were those who, after 70 years, still would claim, “The Japanese deserved the bomb”. 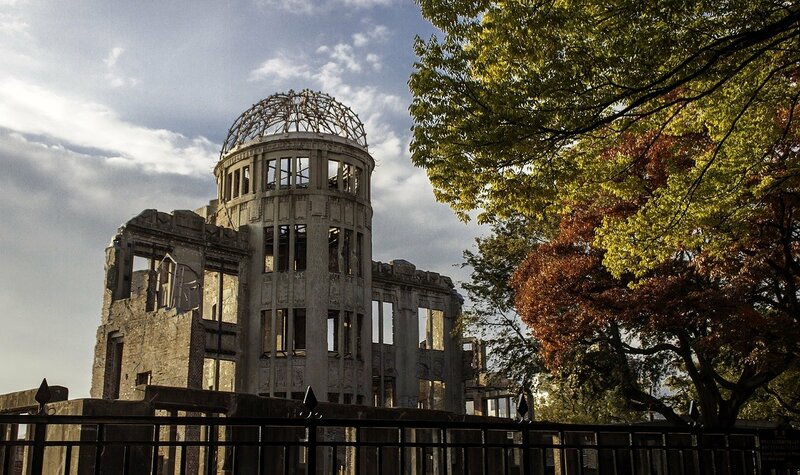 The A-Bomb Dome is the skeletal ruins of the former Hiroshima Prefectural Industrial Promotion Hall. It is the building closest to the hypocenter of the nuclear bomb that remained at least partially standing. "Please think carefully before you voice your opinion"
I would not say that Japan is guiltless: During World War II, the Japanese committed unforgivable atrocities to others. However, that does not give any of us today a legitimate reason to say that the deaths of people in Hiroshima were just. I do not see why people have to stoke more hatred by making such claims. It is important to remember history, but it is equally important to have a kind heart that knows when and how to forgive. After all, how can anyone survive in a world without forgiveness? Usually I choose not to write about politics-related posts or comments. However, having been born in Hiroshima, I could not ignore these posts. I just have one request to all of you who are reading this article, especially if you are a university student like myself. My request is a very simple one: Please think carefully before you voice your opinion. Of course, everyone is entitled to the right to freedom of speech, but I feel that certain opinions do not need to be offered, especially if they are meant to deliberately hurt. 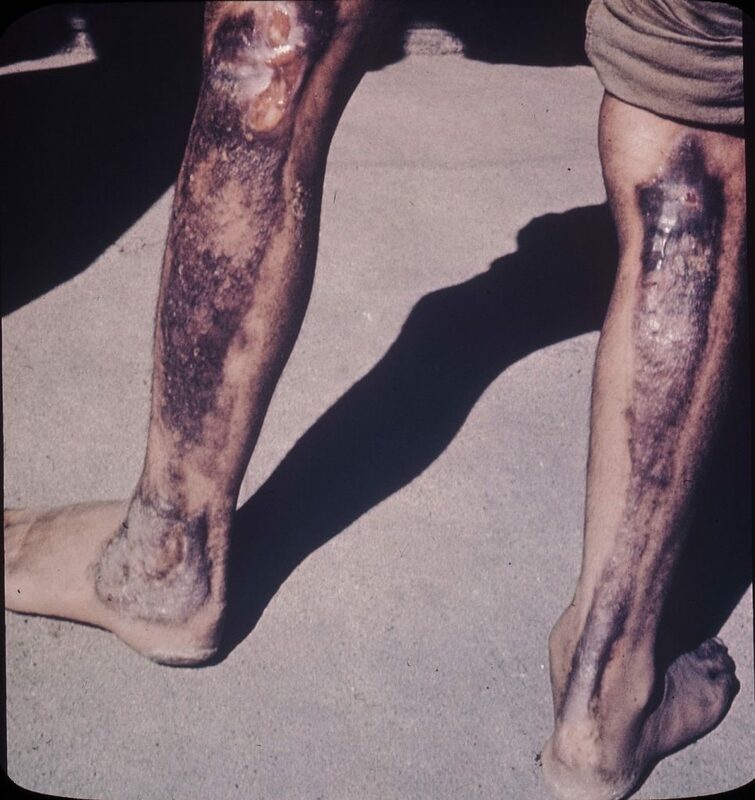 This is not just about Hiroshima and Nagasaki, but everything in general. Taking people’s feelings into proper consideration will prevent future conflicts and make the world a better place. Yuka Yasumura is currently a student at the School of Human Sciences, Osaka University. This is coming up yet again here soon. This rings sort of loudly for me right now after doing a bunch of research into the Japanese constitution and how it was created and now how Japan is trying to remove the part of their constitution that has made them a pacifist nation since this time! I’m not sure what I think, I would like to think that Japan is smart enough to not have to go to war and spend precious resources on chasing Isis ghosts when they got people back home littering the street because their economy is still so shaky!